RE-PRICED DUE TO APPRAISED VALUE! STEPS TO THE BEACH, JUST 2 HOMES DOWN TO having your toes in the sand!! 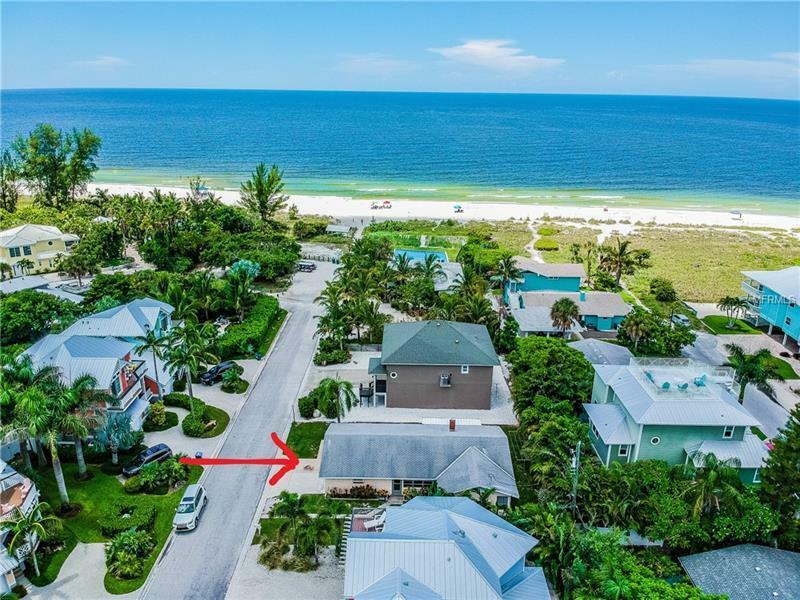 SURROUNDED BY MILLION DOLLAR HOMES, this charming old style "BEACH HOUSE" is just waiting for you to enjoy your summer's or year round living at the beach! You could build your dream home, or this could be a great 2nd home, vacation rental home, Air BNB, or add a 2nd level to get that million dollar view!! Properties like this don't come along too often anymore and now is your chance! With 3 bedrooms, 2 baths, 1 car garage and an extra indoor shower and laundry room, this home is very functional. The living / dining room is complete with a fireplace and french doors open to the family room. Nice screened in porch off side of home to sit outside with the sounds and smells of that fresh beach air, an outdoor shower to hose off after you come in from the beach. Truly live the beach life! Stroll on the beach, sunsets every night, fishing, building sandcastles, lots to do and great restaurants nearby. Come and see for yourself how great it would be to live the dream!! Additional Water Information: Steps from the beach!